When Brandy and Joshua Johnson learned that they were expecting a baby, they were over the moon. 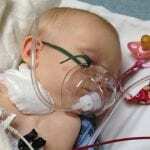 Like all parents, Brandy and Joshua prayed that their baby would be born healthy. 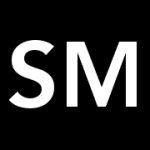 That’s why they were devastated when doctors reviewing the ultrasound told them about their baby’s abnormal developments. 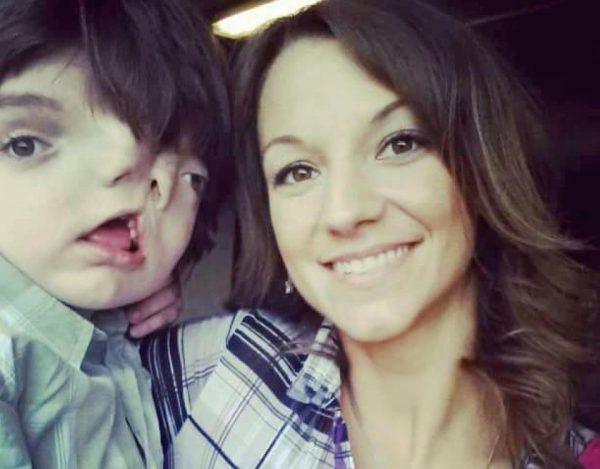 Their son Tres Johnson ended up being born with two faces. 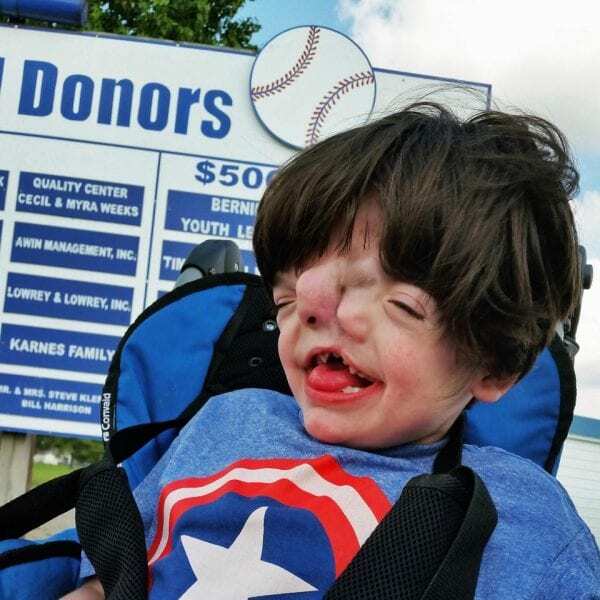 The boy from Bernie, Missouri was diagnosed with craniofacial duplication, a disorder caused by the SHH protein that alters the formation of the skull and face. 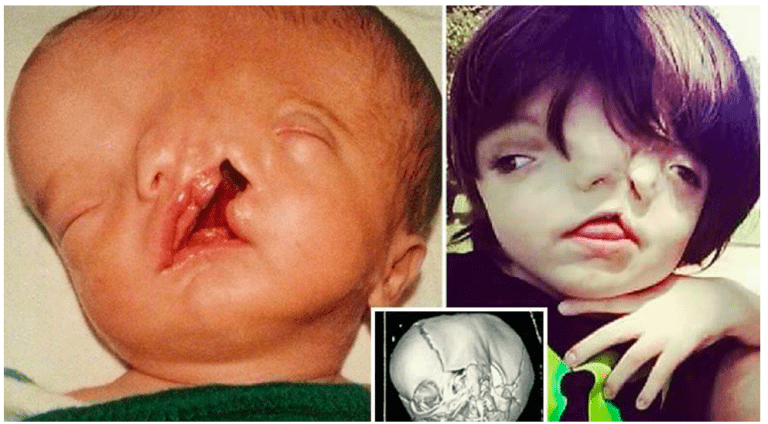 The disorder, which is so rare that there are only 36 known cases in the world, left him with a large cleft; his eyes spaced apart; two separate nostrils; and an abnormally shaped head. 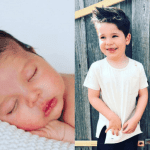 “He was adorable and shocking at the same time, one side of his face looked like our older son, the other resembled our middle son,” Brandy said of seeing Tres for the first time. In addition, Tres suffers from cognitive delays and seizures. Most babies who have this condition are stillborn, which led to doctors telling Tres’ parents that he had a zero percent chance of survival. Though doctors have continued to give this warning at every stage of Tres’ life, the boy has beaten the odds to make it to his 13th birthday! 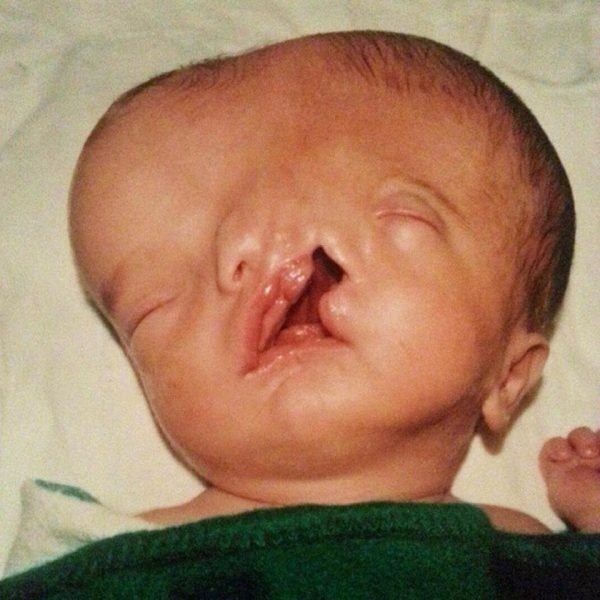 During his life, Tres has had numerous surgeries to reshape his skull, close his cleft and treat his seizures. Tres and his family have also had to endure verbal taunts from cruel strangers, some of whom have gone so far as to tell Brandy and Joshua to “put him down.” Despite this, the family has persevered through this and were determined to celebrate Tres’ 13th birthday in a big way.